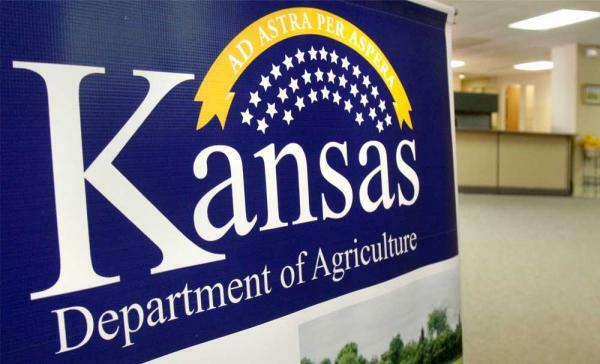 MANHATTAN, Kan. – When it comes to foodborne illnesses, few rival E. coli for the damaging effect it can have on humans. 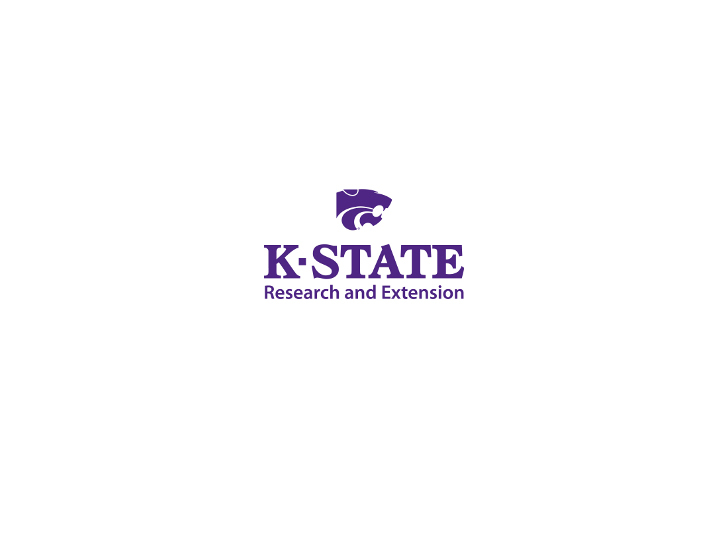 Research shows that STEC-related bacteria cause more than 175,000 human illnesses per year with an annual direct economic cost ranging from $489 million to $993 million, said Kansas State University agricultural economist, Glynn Tonsor. Shiga toxin-producing E. coli, often referred to as STEC 0157 or simply E. coli, is naturally occurring in cattle and though it does no harm to the cattle, can make humans sick. In some cases it is lethal. To reduce the chances that beef leaving their plants is contaminated with the pathogen, beef processors have implemented hazard control steps and also test their beef products for the presence of E. coli before they leave the plant. Another potential way to reduce prevalence of E. coli is to vaccinate cattle in feedlots long before they are shipped to processing plants. In a recent study he, along with K-State colleague Ted Schroeder, also an agricultural economist, took a closer look at the potential economic impacts of incorporating animal vaccination into E. coli pre-harvest control practices. A fact sheet is available at http://www.agmanager.info/livestock/marketing/FoodSafety/default.asp. Study results have been published in the Agricultural and Food Economics Journal at http://www.agrifoodecon.com/content/3/1/7. The study made clear two primary reasons most feedlot managers don’t use E. coli vaccines. Because cattle themselves are not adversely affected by the pathogen, the presence of E. coli does not hinder cattle feeding efficiency so there are no production costs for feedlots directly associated with the prevalence of E. coli. In other words, it costs no more to feed cattle that have E. coli than it does to feed cattle that don’t. Further, there is no well-established market that compensates producers for vaccinating for the pathogen. So generally, the price paid for cattle coming out of feedlots is the same whether the vaccine was used or not. Because administering the vaccine adds costs without direct economic incentives, most cattle feeders choose not to, Tonsor said. Given the current market setting, producer adoption of E. coli vaccination protocols is likely to remain limited. If such vaccinations were implemented, it would cost U.S. feedlots $1.0 billion to $1.8 billion in economic welfare loss over 10 years if demand didn’t increase with premiums for vaccinated cattle. Retail or export beef demand increases could spur adoption by feedlot producers. Considering different scenarios, the study found that retail beef demand increases of 1.7 percent to 3.0 percent or export beef demand increases of 18.1 percent to 32.6 percent would be necessary to generate sufficiently higher fed cattle prices to offset the costs associated with vaccination. Production cost decreases to either beef retailers or wholesalers (packers) could also provide an incentive for feedlot producers to vaccinate. The study indicated that cost declines of 2.2 percent to 3.9 percent for retailers or alternatively production cost declines of 1.2 percent to 2.2 percent for packers would be necessary to generate sufficiently higher fed cattle prices to cover feedlot adoption costs, making producers economically neutral to adoption.